Music out loud together makes life better! It goes beyond personal headphones. When played aloud at home, music can connect family and friends in primal ways that go back thousands of years. 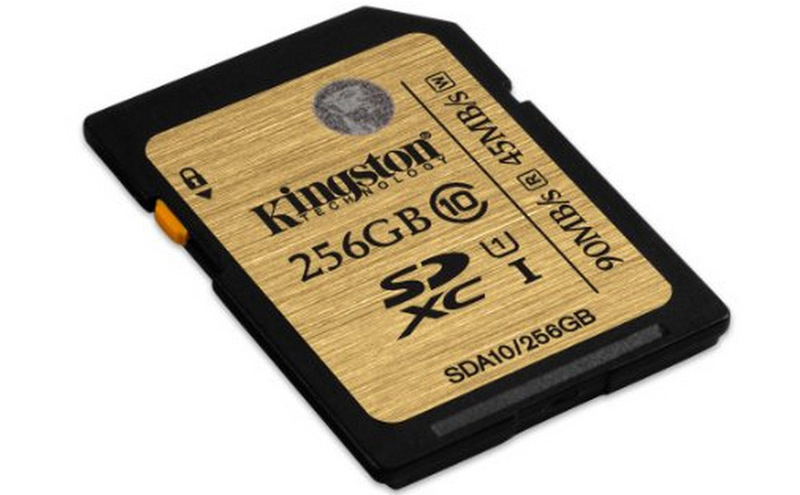 These awesome gifts are the best consumer technology offerings for extreme experiences. They range from several hundred bucks to more than a thousand. What is unique about them? Will they satisfy a need to go beyond what you have been used to? You may not want to go back. Its Father’s Day morning and you need some great gift tech ideas on short notice. You’ve come to the right place! Even if you can’t pick some of these gift ideas at a store here, you can order it online, print out the order slip and slip it into an envelope for Dad! 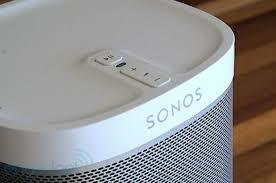 You can’t go wrong with a Sonos WiFi speaker. 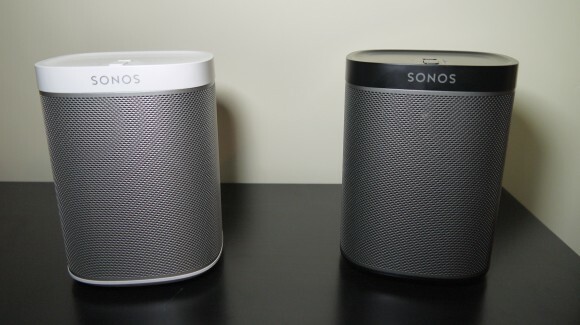 For more than a decade, Sonos has been the standard of quality wireless speakers. Often copied by multinational companies but never equaled, Sonos has a range of five speakers for single speaker rooms to multiple speaker theatre setups, controlled by iOS and Android apps. Sonos key to quality wireless music is ensuring a constant flow of music signals through your home WiFi network, even in hard to get rooms. 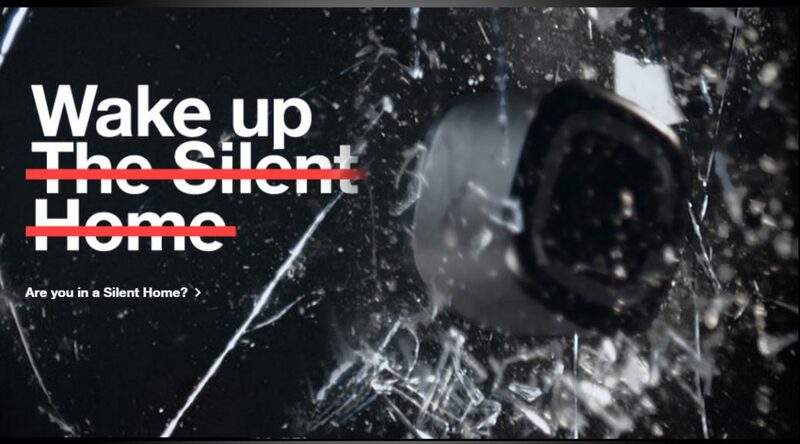 No blips, slowdowns or music interruptions. 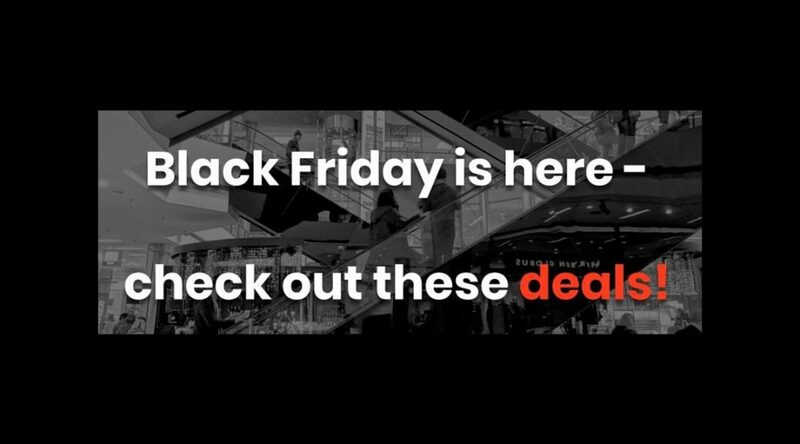 Even the most affordable and smallest Play:1 Sonos speaker – get a two room or stereo starter set for $379 – has smooth and rich sounds and surprisingly penetrating bass from the get-go. Every Sonos speaker made can still be functional with today’s newer models making a Sonos component investment long term. With 27 streaming music services support including the latest Spotify beta Android update enabling the Sonos Controller App to enjoy, in every room, genres + moods, time-of-day recommendations, and the ability to start a radio station from any artist or track. Nice. I particularly like the new compact Ventev powercell 3015+ battery charger which also charges directly off an outlet and can charge two phones.Look for the Ventev Powercell 6000mAh workhorse portable battery that charges directly off a wall outlet with 1 and 2 Amp ports or the smart dashport 2100c charger with micro USB cord for charging two phones. 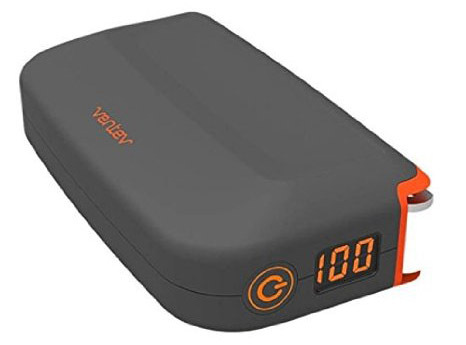 Canadian based farbe technik has a whopping 12,000mAh Dual USB dual Mobile Charger which automatically adjusts the charge rate to twice the speed for newer phones. – White $79.99 and smartly designed wallet cases for popular phones through Best Buy. 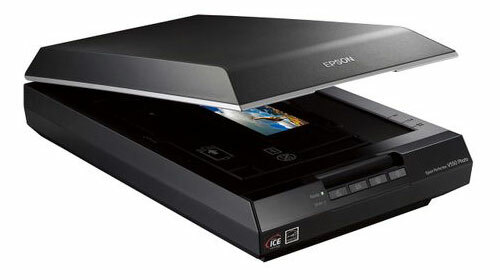 The Epson Perfection V550 Photo Scanner, $219.82 also at Staples, with 6400 DPI resolution for scanning old photos, negatives and slides. 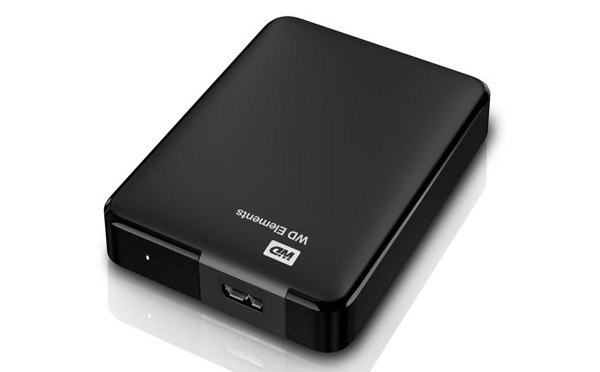 It has quickstart technology and can automatically upload scans to popular cloud services.